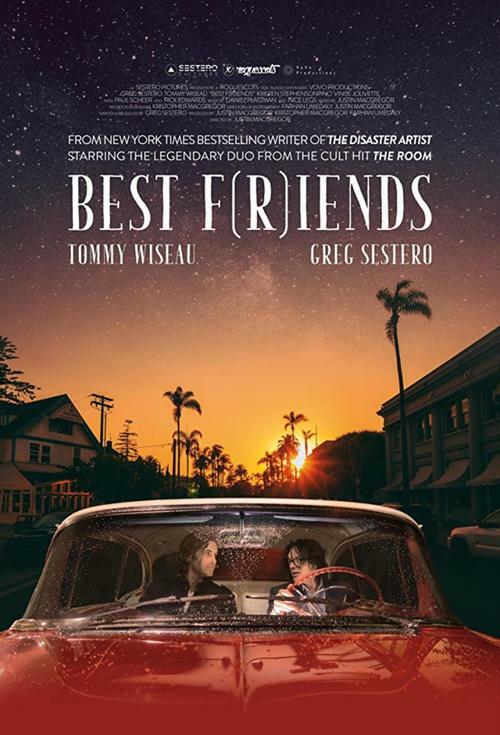 Join The Lyric as we celebrate 4/20 this year with a very special screening of Best Friends Movie Vol 1 & 2, the newest film from Greg Sestero, co-star of THE ROOM! Why is this so special, because it features an introduction and Q&A with Greg Sesteo IN PERSON!!!! Tickets are $15! There will also be an intermission around 4:20pm in case you need to "go and get something from your car." Please, no smoking in The Lyric though.